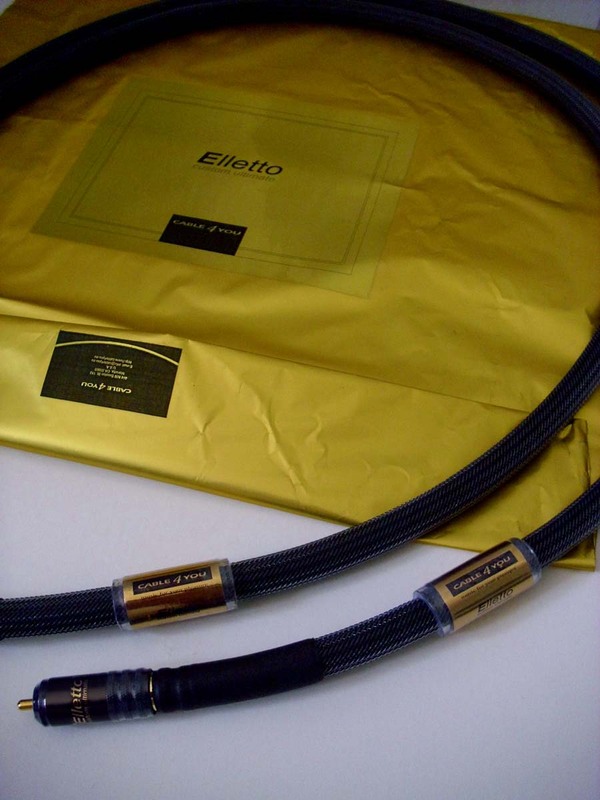 C4Y Elletto “Custom Ultimate Edition" RCA interconnects with GALLO/JET conductors and Distubo dielectric system. This is a “Custom Ultimate Edition" release! 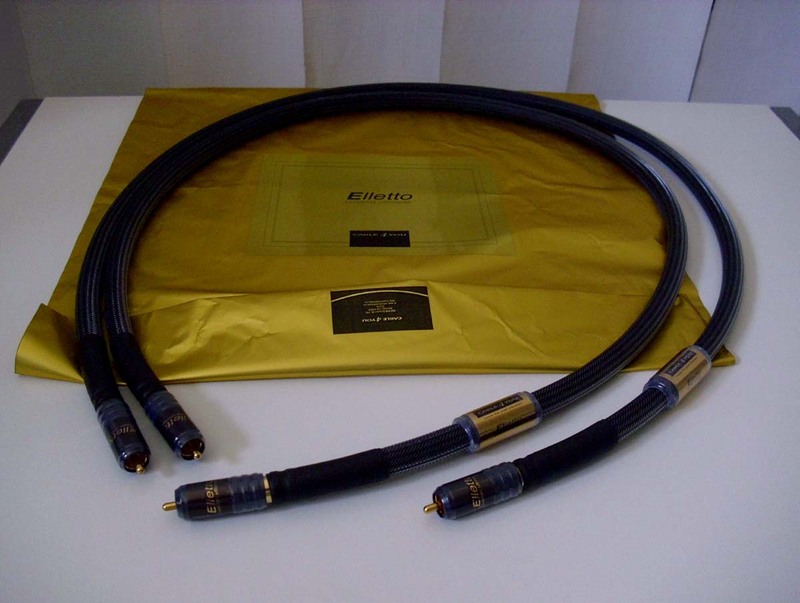 Very organic and three-dimensional sound! Personal pick up and sound demonstration is recommended!